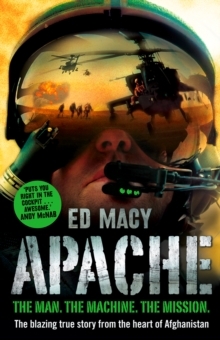 Ed Macy is an elite pilot, one of the few men qualified to fly Apache helicopters, the world's deadliest fighting machines. 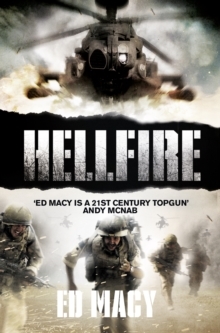 This is his account of a fearless mission behind enemy lines in Afghanistan. 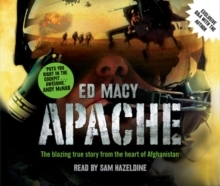 After a brutal accident forced him out of the Paras, Ed Macy refused to go down quietly. He bent every rule to sign up for the Army's gruelling Apache helicopter programme and was one of the handful to pass the nightmare selection process. 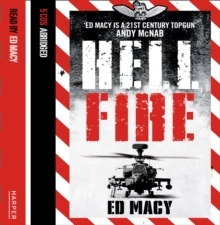 Dispatched to Afghanistan's notorious Helmand Province in 2006, his squadron were on hand when a marine went MIA behind enemy lines - and they knew they were his only hope. 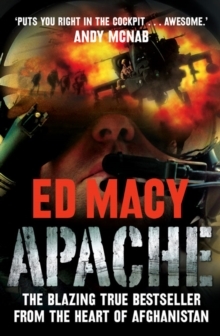 From the cockpit of the mighty Apache helicopter comes this incredible true story of a rescue mission so dangerous they said it couldn't be done, and of the man who dared to disagree.